Kiosk is one of my favorite Iranian Music bands. This Album/song is not new but I just heard it and like dit a lot, so I transcribed the Persian lyric and translated it into English. 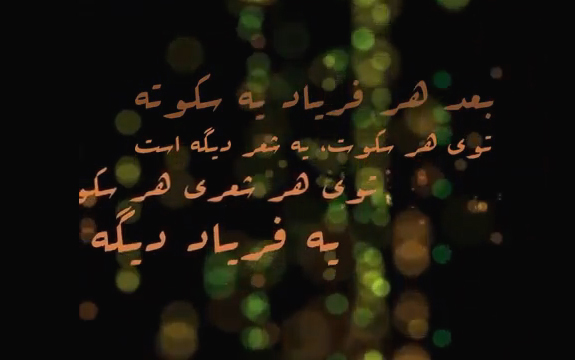 “Morteza”, the song’s title, is a Persian male name. “Kiosk’s stinging political satire is hidden within its blues and folksy sound… Their lyrics are a social commentary on the issues that affect the daily lives of Iranians all over the world” BBC World cited in Kiosk’ facebook page.